The real estate market goes through its fair share of changes and at the forefront of the industry are real estate photography services. In decades past, you were able to make a phone call to a real estate agent to search the private database of home listings and collect homes for the homebuyer to tour in person — this real estate service, however, is rooted in the past! Innovations in the real estate market has largely changed how homes are bought and sold — homebuyers now have access to high-quality real estate listings online, complete with featured images of the home. Now, more than ever, making the right first impression of your home makes a huge impact in how long it is likely to stay on the market. To sell your home more quickly, don’t cut corners, and invest in professional real estate photography. Professional real estate photos are the key to selling your home — with the rise of online listings, potential homebuyers are swayed by visual aesthetics. 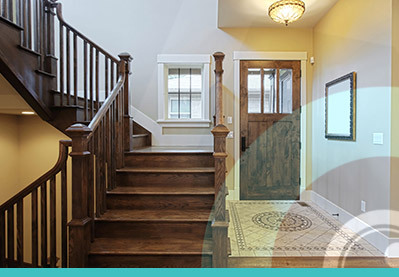 At Perfect Real Estate Visuals, we highlight the best features of your home so you can sell it more quickly. Join us in today’s post as we explore why real estate photography is so crucial to the ever-fluid real estate market. Without high-quality pictures, selling your home may be next to impossible! The importance of real estate photography is critical and one of the leading pieces in selling your home. Below are a few examples of why it is. The real estate market has changed. People looking to buy a home no longer hop in the car and drive to a desired neighborhood and hope for a “for sale” sign, people instead are going through databases online — even a decade ago, 80 percent of homebuyers were searching online when looking to buy a home. Searching online home listings not only saves time, but it gives the homebuyer the opportunity to comb listings and then contact a realtor — there is no middle person anymore. 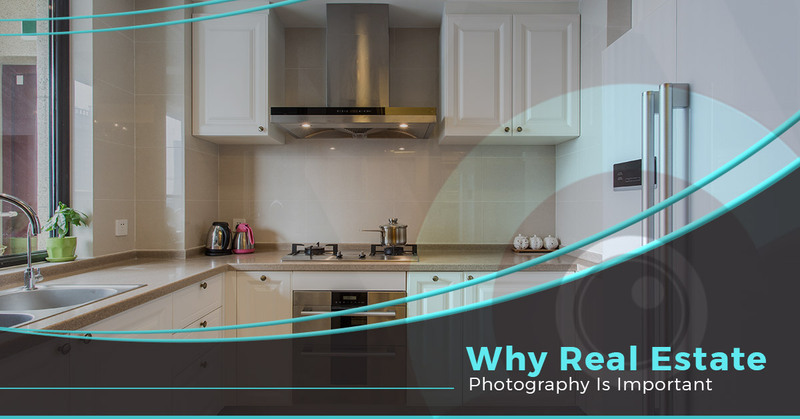 With this change, it leaves high competition in the online space when selling your home which is why real estate photography services are essential. You will receive more views with high-end real estate photography. A real estate company examined the listings with professional real estate photos in the same MLS region and zip code to those with just basic photos and found that the homes with professional photos had 139 percent more clicks and views when compared to other similar listings. Get a bigger and better offer. In another study by an online listing database, they found that homes with professional real estate photography saw an increase in better offers that ranged from $5,000 to $20,000 — professional real estate photography makes you more money! Not only will you draw the right homebuyer with high-end real estate photos, you will also get more leads. Online home listings that had professional real estate photos, saw an uptick of 61 percent more leads than those with simple point-and-shoot photos. When you invest in professional real estate photography, research and trends have pointed out that you will typically sell your home faster — these services are critical in today’s real estate landscape. To book the leading real estate visuals for your home, connect with us today!